NHL'ers rejoice! 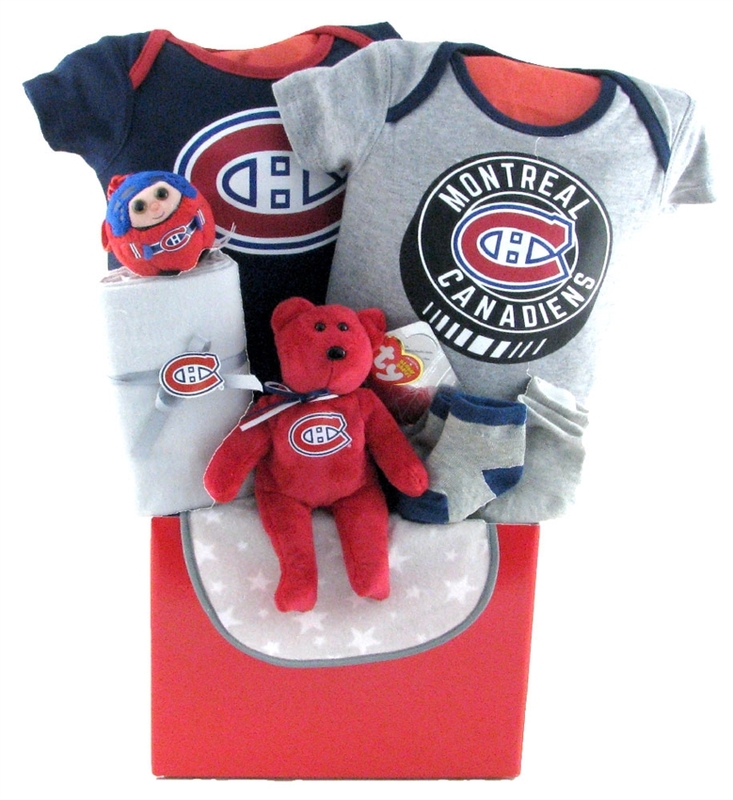 Here is our clever line of NHL team themed gift baskets for baby! Get them cheering early! It is never too early to start them loving the great Canadian game of hockey! 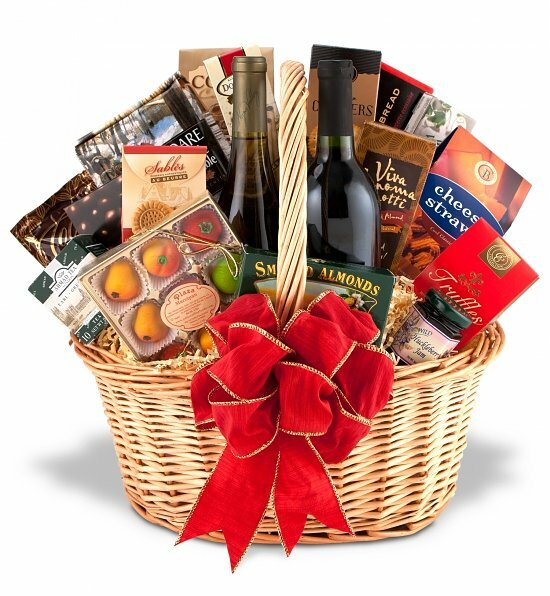 This baby hockey gift basket includes Officially Licenced NHL Products. Ships to Canada from our Canadian location.